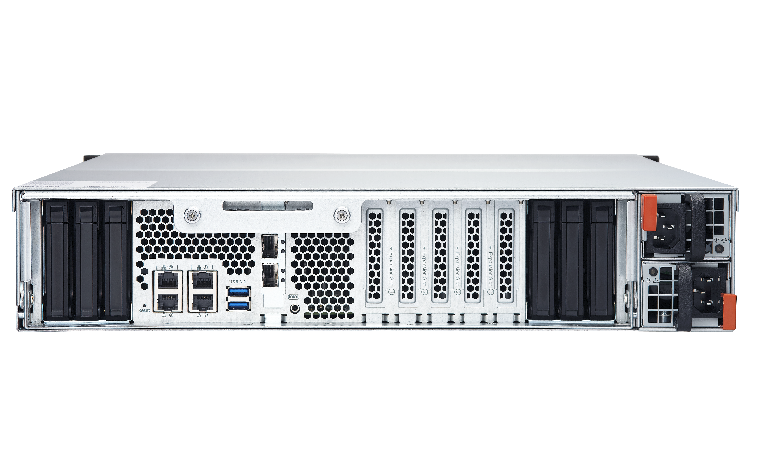 Powered by an Intel® Xeon® D processor, the powerful enterprise-class TES-3085U is open for two operating systems - either the FreeBSD-based QES or Linux-based QTS. 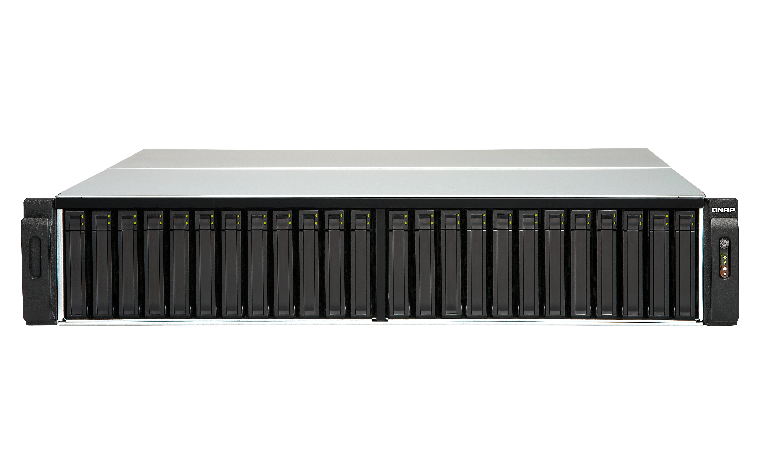 While QES supports ZFS for the utmost reliability and allows near-limitless snapshots, block-level data deduplication and real-time data compression, QTS features Qtier Technology, SSD cache, and an abundance of value-added apps to realize storage efficiency and diverse usage applications. 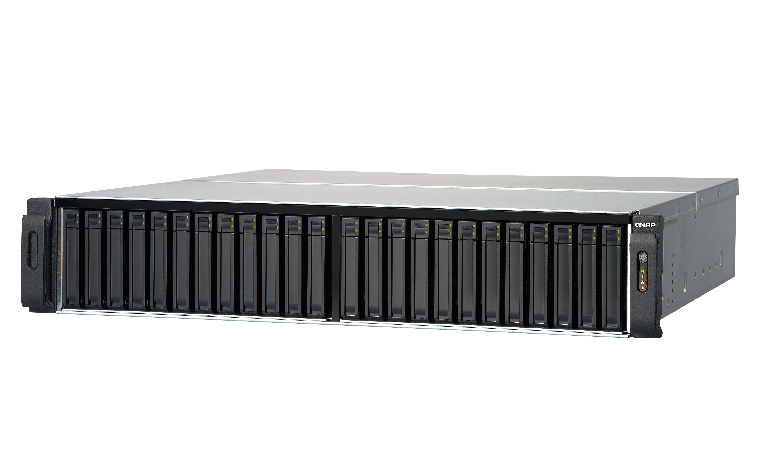 The TES-3085U gives the flexibility to choose from two operating systems, enabling businesses to deploy proper operating systems on multiple TES-3085U based on their needs and goals in different stages. 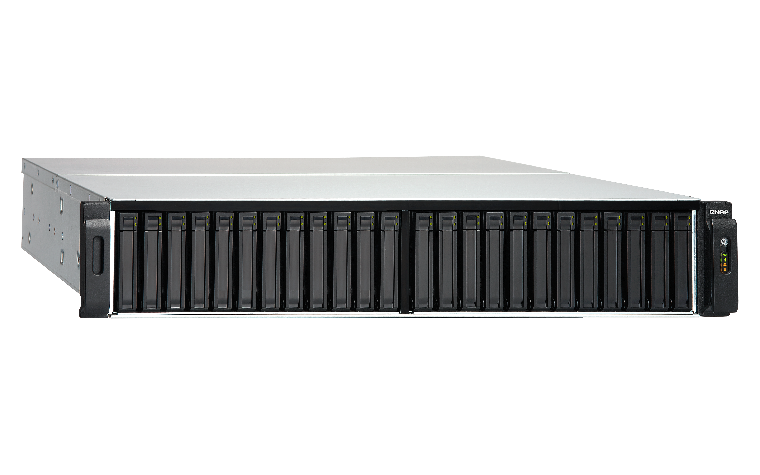 The TES-3085U is especially useful for providing a speedy all-flash storage solution that offers up to 24 disk bays and 6 dedicated SSDs bays for caching.